So the Dodgers signed Eric Bedard only about 7 -8 years too late. No biggie. He's roster fodder and it's a non roster invitation. Max Scherzer is a Washington National. Details aren't official yet, but I'd guess that Scott Boras has influenced the Nationals to break the bank. My guess: 7 years, $150 million. I'm glad he's not a Giant. Speaking of the Giants. You'd think that a team that has won three World Series championships in six years would be an attractive landing spot. Here they are, a few weeks from Spring training with only Nori Aoki and Casey McGehee added to the roster. If Angel Pagan is not able to recover from injury, center field is a problem there. For some reason, I don't think Bruce Bochy is too concerned though. The Dodgers avoided arbitration with everyone, which is usually a good sign, leaving all parties happy and feelings spared. According to numbers supplied by Eric Stephen at TrueBlueLA.com, The Dodgers have committed $43.5 million to "dead money," which is best described at salary paid to players to play elsewhere or nowhere. It seems ugly, but that number should diminish substantially next year when the payroll is reeled in to somewhere manageable. Few will argue that yesterday's NFC championship game was a barn burner, but as exciting as it was. I had no team in the fight and its biggest significance to me was that we're one NFL game closer to the start of baseball season. 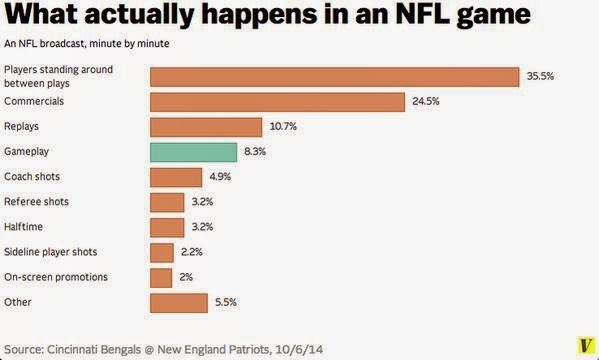 And for those of you that think baseball is boring due to all the stops and starts of action, take a look at these stats about a typical NFL game. Many blogs have dedicated a substantial amount of time to Don Mattingly's comments in passing that he sent unanswered texts to out-going players Matt Kemp and Hanley Ramirez. Why do we care? It's time to recognize that Matt Kemp is a rival now. When he returns to L.A. for the first time in April, he should be cheered in his first AB. Recognize what he did for the franchise once. After that, he's another player to get out. What is comes down to is the statement that Jerry Seinfeld made on his sitcom years ago. I'm paraphrasing but the gist of what he said was: "Players move around from team to team so frequently now that we are essentially rooting for laundry." Think about it. There's truth in that statement. For those seeking their daily Dodger news fixes, there are very interesting reads over at ThinkBlueLA.com where Ron and Harold are continually knocking it out of the park with their insightful daily posts, (and their fan forum section is rather interesting too). It is 30 days until pitchers and catchers report to Camelback Ranch. 76 days until opening day. We are getting close. Lastly, as little as I have been writing lately, it's gonna get worse. I'm off on a work assignment to El Salvador for six weeks. Enjoy fan fest, and the start of spring training folks 'cuz I'm not going to be around, (retirement can't come soon enough). What Team Are We to Expect in April? This off-season has proved to be the most confusing I've ever experienced as a Dodger fan. I think I understand what the new team administration is attempting to do, I simply don't know if it'll create as competitive a team in the short term as it will in the long. A lot of offense has departed, and it's fairly safe to say that the return isn't quite as strong with the bats. With the removal of Kemp, Haren, Gordon, Wilson, Ramirez and probably Arruebarrena, that's over $100 million being paid to players to provide their services in another city. In the end, freeing up payroll in the future and giving the new regime some room to make significant moves in the coming years is important. Also freeing themselves from paying significant amounts in luxury tax penalties should be a priority in order to not hamstring the organization financially. If I were a betting man, I'd probably wager that more guys will be moved before the team breaks camp and the 25 man roster is finalized in April. Players like Ether, Guerrero and League simply may not be safe, regardless of how much money they are owed. The fact that Freidman and Zaidi are willing to rid the organization of horrid contracts is a step in the right direction. 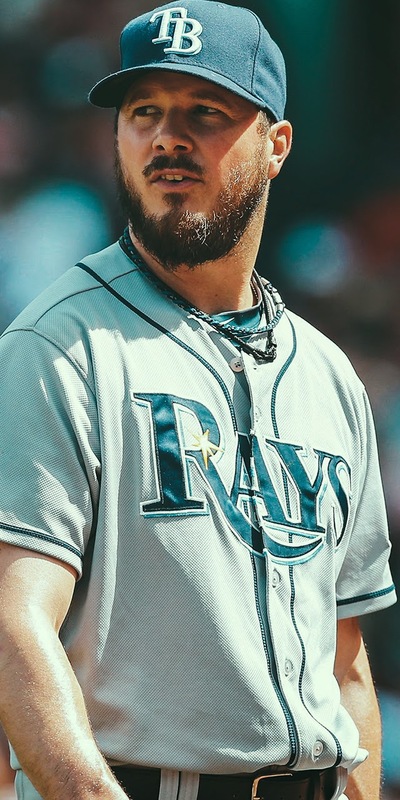 We are seeing the organization move in the direction of acquiring players that are performing when analyzed in the Bill James centered "sabermetric" world. Essentially these are acquisitions of players on the offensive end that take a lot of pitches and work counts. They also get on base and will take their walks. 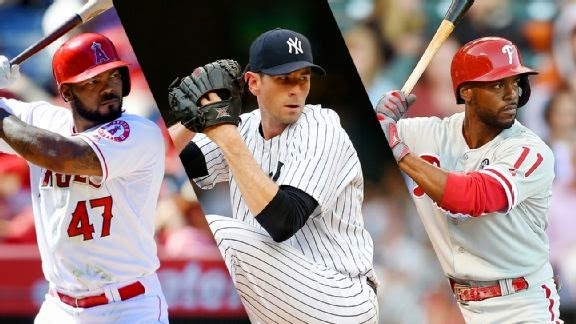 On the defensive end, they have acquired slick fielding infielders (Rollins/Kendrick) and a catcher (Grandal) that has an excellent reputation of framing pitches and stealing the occasional strike on borderline pitches. 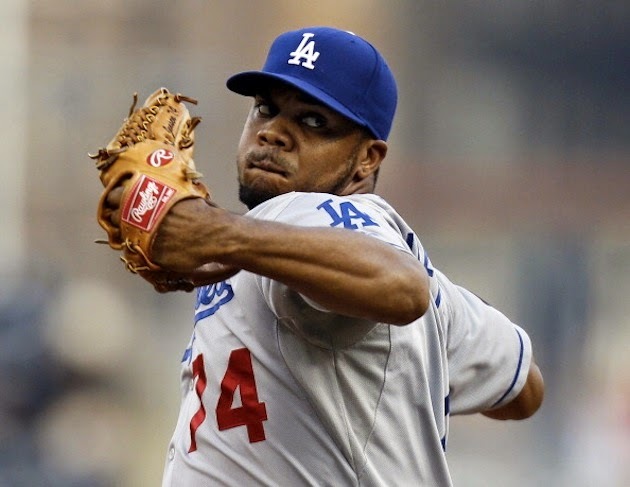 Additionally, they have shored up the bullpen with players that have a reputation of giving serviceable setup innings (Peralta) and with high upsides (Hatcher, Nicasio, Weiland). Whether these moves are enough to allow the club to win it's third straight division title and advance in post-season is up in the air. I think it's safe to say though that the changes advance the organization's cause substantially into the future.